Today’s thought. This might be obvious to some of you but for the general public, I think it’s worth pointing out. Anyone who publishes a story about some animal, human or not, in a newspaper, magazine or website, and only uses pictures which make it look frightening is already guilty of dishonesty - of distorting the truth. Here’s a picture of a fox. Scary eh? It was published in a Pro-Hunting newspaper four days ago, alongside a story about the possible repeal of the Hunting Act. 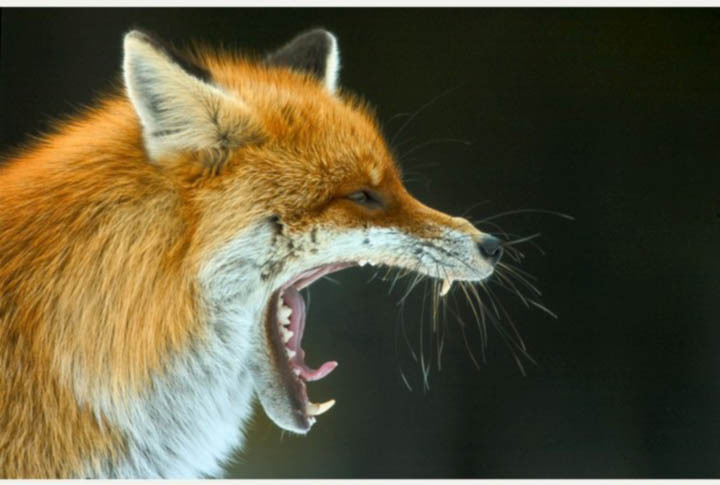 It’s a picture of a fox yawning. 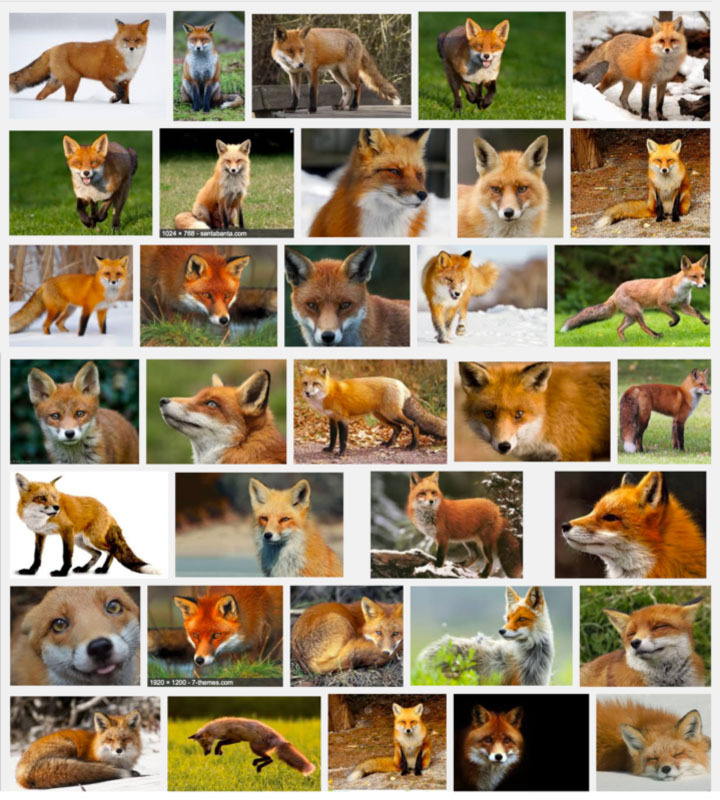 Anyone who has spent any time at all with foxes knows that this is the only time a fox looks like this. They will bare their teeth to each other while playing as cubs, and – yes, they will open their mouths when they are eating – just like humans. And, yes, they have been known to kill and eat smaller animals - just like humans. But pretending that this picture is a fair portrayal of this very decent and loveable creature is just plain dishonesty - it’s lying. But they chose the one of a fox yawning because they thought they could deliberately mislead people into thinking that foxes are dangerous, frightening creatures. Which they absolutely are not. This is just one small example of the disgusting lack of honesty in our national newspapers, particularly the ones controlled by Murdoch, or by Conservative Party Headquarters. Sometimes it’s hard to tell the difference between the two. Maybe there IS no difference ! I believe that dishonesty in our media, and the whole question of how the public can find truth on any issue, is one of the most urgent questions this country should be addressing, right now. And that’s before wasting Parliamentary time and the country’s money trying to re-introduce blood sports.